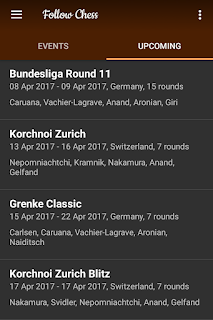 My Chess Apps: Follow Chess v3.0 for Android released on its 3rd birthday!! 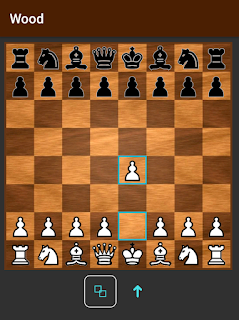 Follow Chess v3.0 for Android released on its 3rd birthday!! 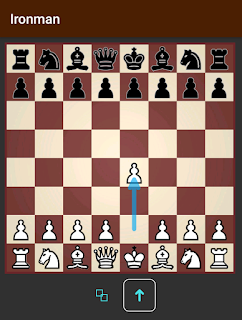 Its a memorable day for Follow Chess. 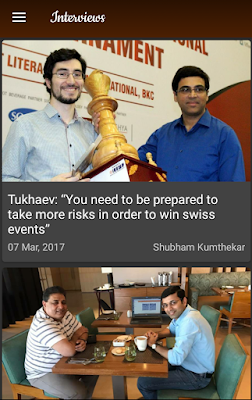 3 years back this day we rolled out the first version to the Android Play Store! And today, on its 3rd birthday, we are releasing a BIG update, v3.0! (Nice coincidence!). The update will be rolling out in a staged manner, so some will receive the update sooner than others. 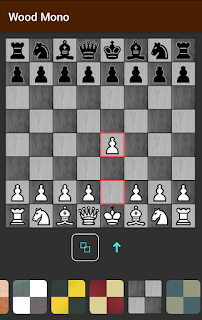 In fact, even before the 1st official version of Follow Chess released, a simple version ONLY to follow the Candidates 2014 was released in March 2014. 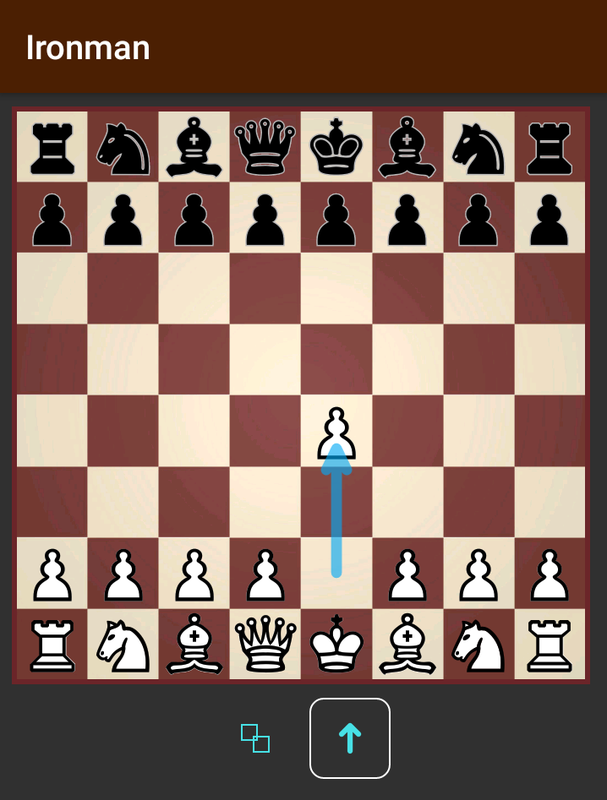 Basic single-screen App to follow Candidates 2014! Ha, look how v1.0 looked back then! 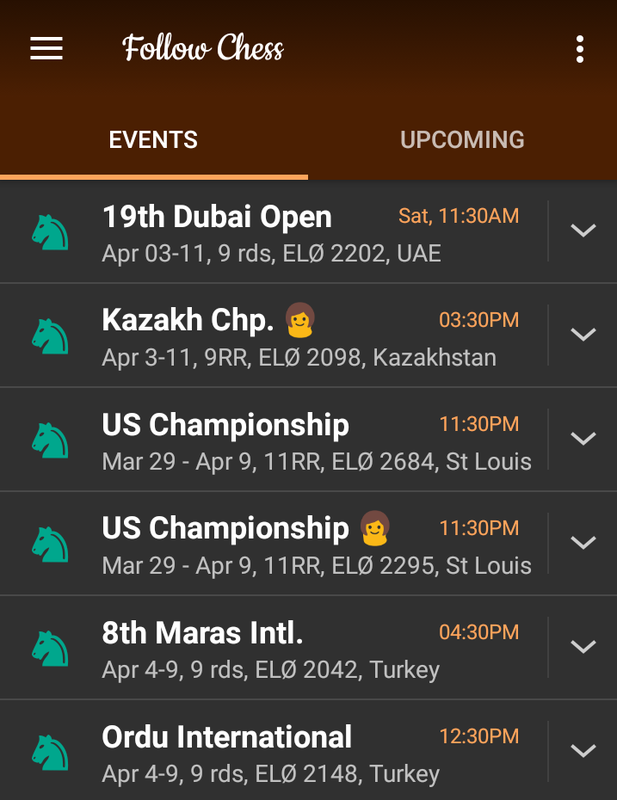 Dubai Open 2014-2017! 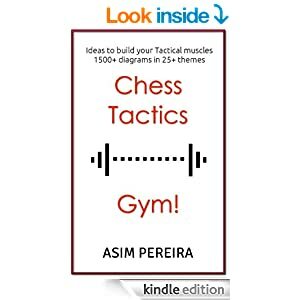 Follow Chess has come a long way since then, and used by World Champions, top GMs, rated players and chess fans world-wide! 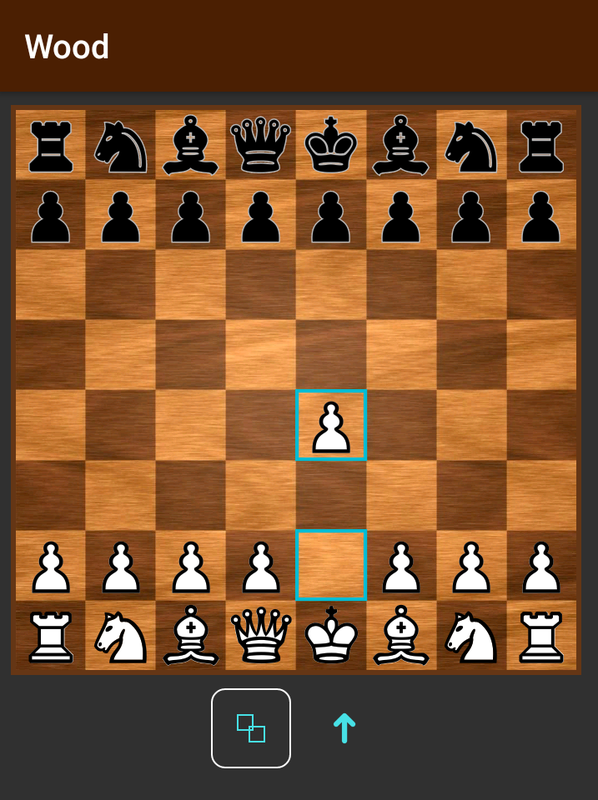 After weeks of Beta testing, we feel the time has come for v3.0 to be released publicly! We have changed the underlying technology, which means move updates in Multi board and Analysis board screens will be super-fast & real-time. 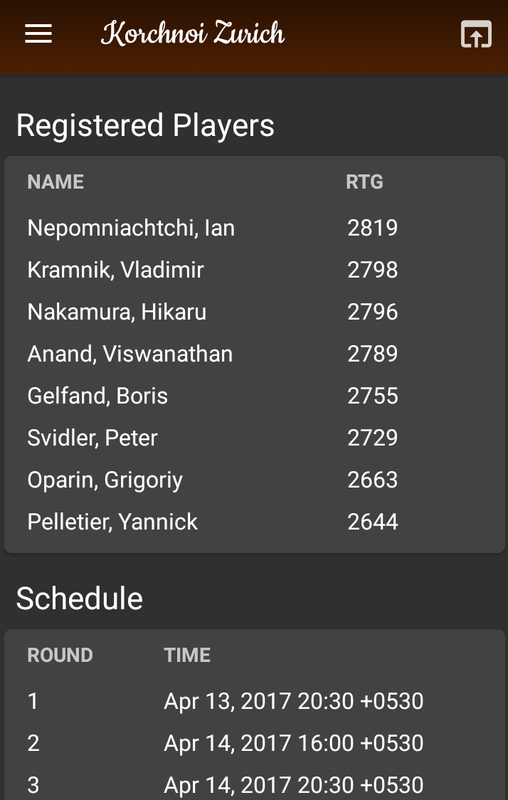 So many chess games get played every day. And some of them are truly beautiful and worth keeping for future reference. 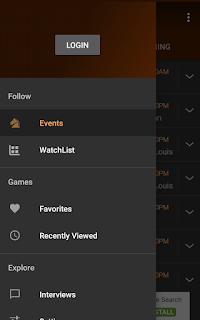 With this in mind, you can now add games to your Favorites list. 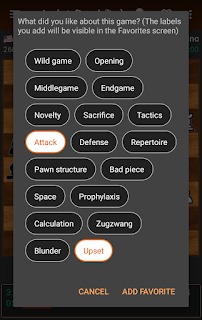 You can even tag the game ex: "Attack" "Upset" "Repertoire" etc. There is no limit on the number of games that can be added to favorites (even for Free users). All your favorites in one screen! Sometimes you view a game and later a need arises to show the game to your friend or quickly reference it. 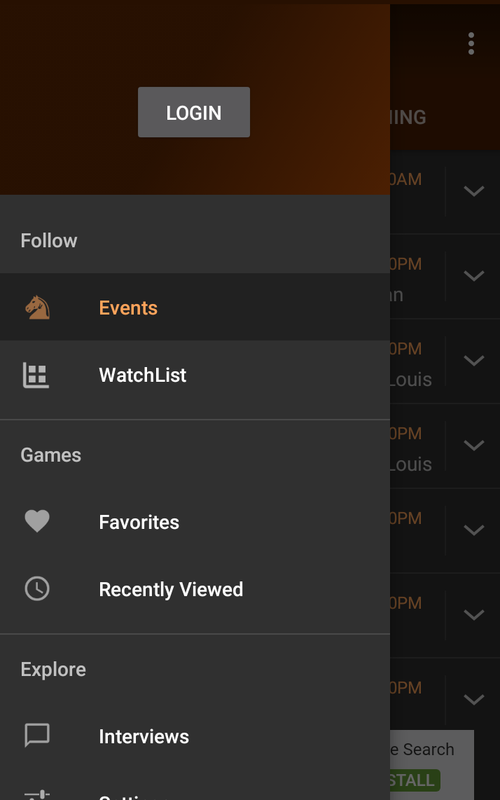 With "Recently Viewed", your 10 most recent games are available for quick access (from the left sliding drawer). We are slowly rolling out the ability of account-based access. This means your purchases can be shared between Android & iOS devices (already functional. Just login with your Google account!). Your existing purchases will automatically get synced and convert to Pro. In the future, we will also add the ability to sync your favorites, preferences etc. For now, Login only works with Google accounts. 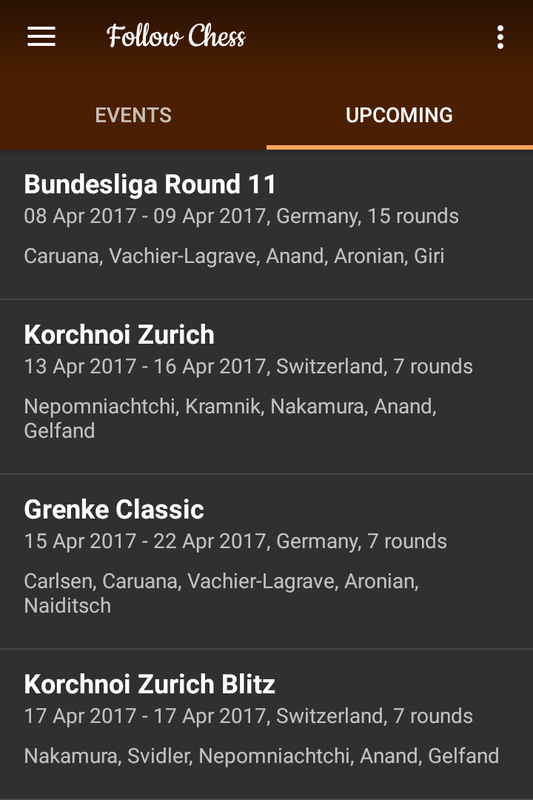 You can now also view details of upcoming events, so you know when your favorite player plays next. 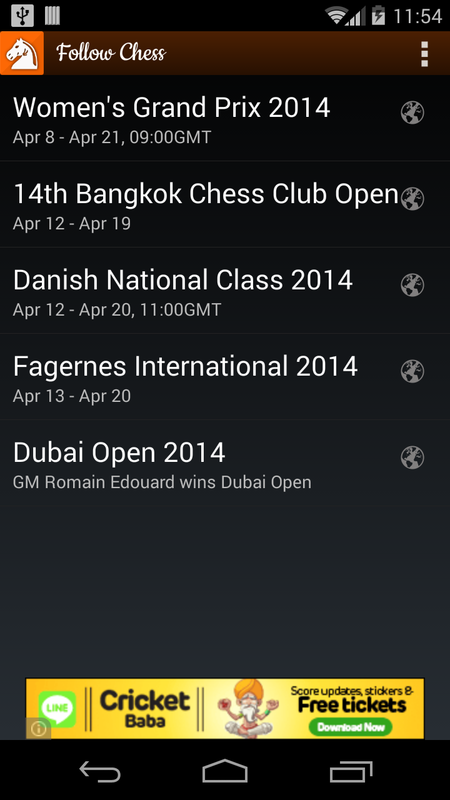 Tapping on the event will show the list of registered players and the schedule of the event. From time to time, we publish interviews of Players, Tournament Organizers & people who matter to the chess worls. 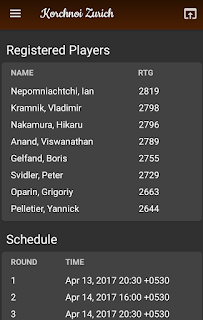 Now all these interviews published on Follow Chess blog are now at your finger tips! They are worth reading and very inspiring! 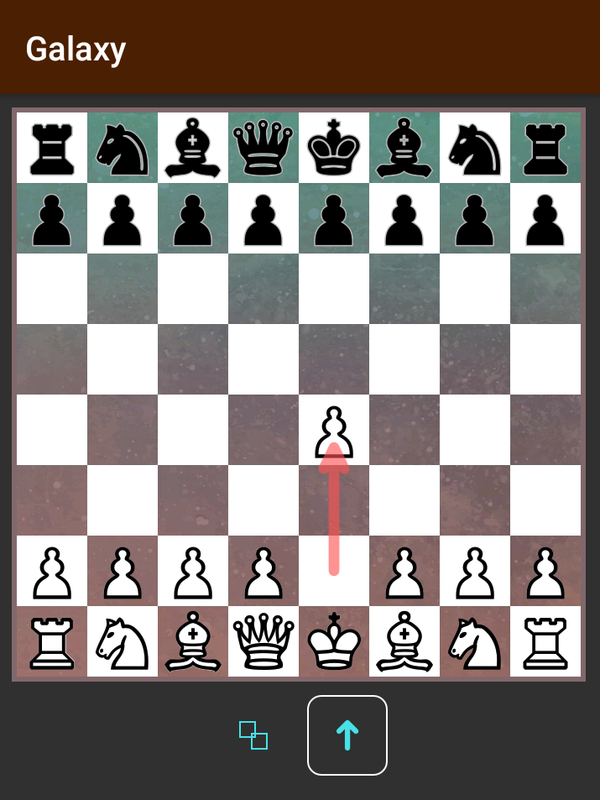 You can now gift Follow Chess app (for 1 month, 1 year or lifetime) to your friend and family! 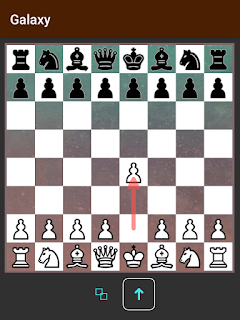 Let it be a nice chess surprise to them! Just login to your Google account, if not already, then enter your friend's email address. Complete the payment and thats all! Just share the details with your friend. Once your friend logs-in with his/her Google account, he/she will have access to all the awesome Pro features. Or next time you see somebody with no credit card to purchase the App, you can purchase on their behalf and let him take you out for a cup of coffee! In this release, we have added 12 new board themes! 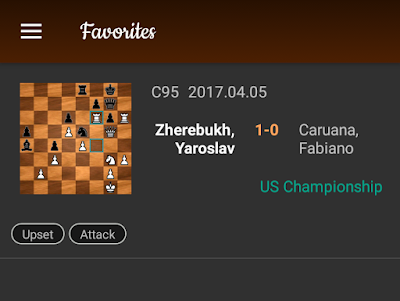 Not just that, you can also now choose how the piece movement is highlighted on the board, either with the rectangular frame or an arrow! 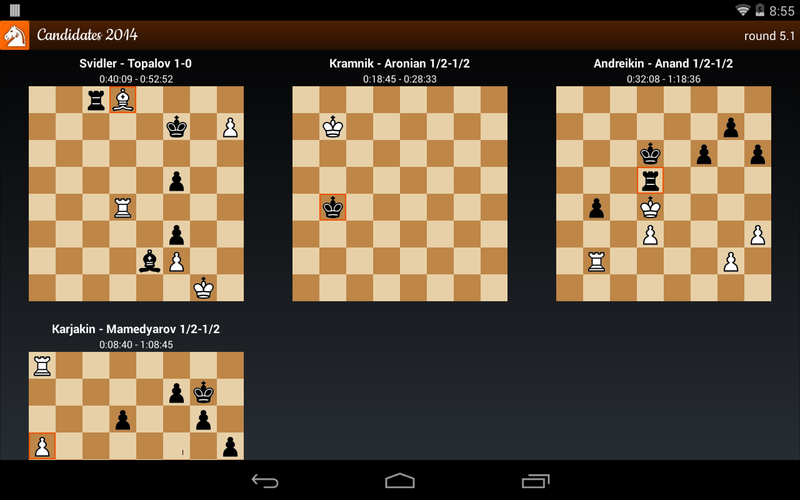 NOTE: Only the default wood theme is available to non-pro users. Rest of the board themes are exclusively for Pro users! Fan of Ironman!? So are we! 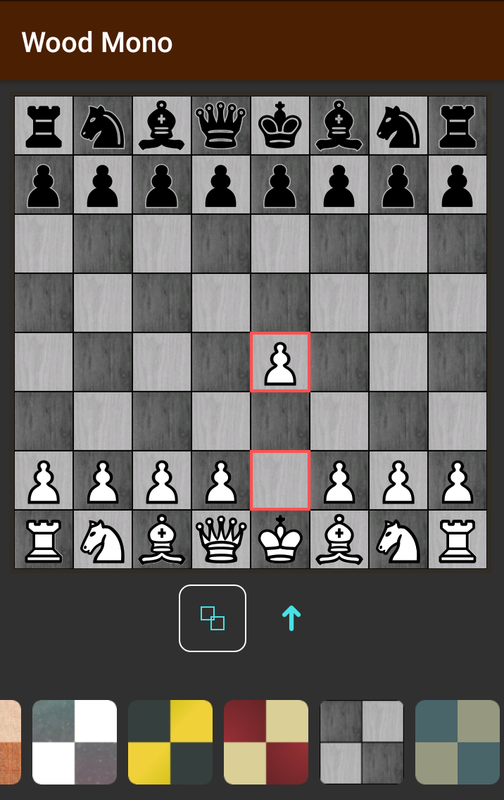 Many people helped in testing this App (Sathish, Srinath, Shijith, Hardik, Follow Chess team and many others). And we are thankful to all of them for reporting the bugs and making suggestions. We have tested the App to the best of our ability. But as always, a change of this magnitude could inadvertently introduce some bugs or crashes. 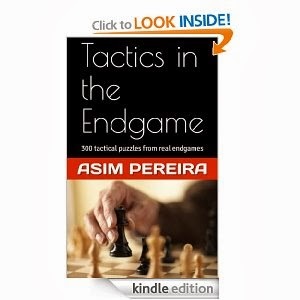 If you face any of them, please send an email (pereira.asim (a) gmail.com)!